We love shooting family portrait sessions in and around the Camberwell area. There are lots of great locations in Camberwell, Canterbury and Surrey Hills where you can have fun and relaxing family portraits. As a Camberwell family portrait photographer we know how to make use of these locations to give our clients great photographs to share and display. We are natural light portrait photographers, so our preference is to use outdoor locations or indoor locations that have a lot of natural light. 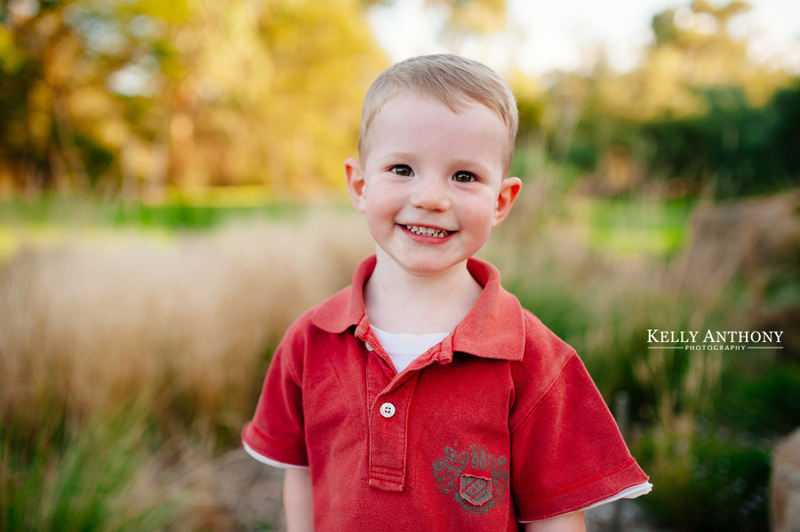 Our portrait photography sessions are approximately one hour in length and can be located in a combination of local parks, lane ways and cafes. With all our sessions we aim to capture natural interactions and moments with you and your family, making you feel at ease during the session. You could even consider organising a family portrait gift voucher as a present for Mother’s Day or a special birthday occasion. We encourage our clients to maximise their enjoyment of their images through our high quality framed prints, canvas prints, albums and much more. Contact us today to book your Camberwell family portrait session!